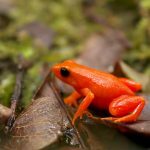 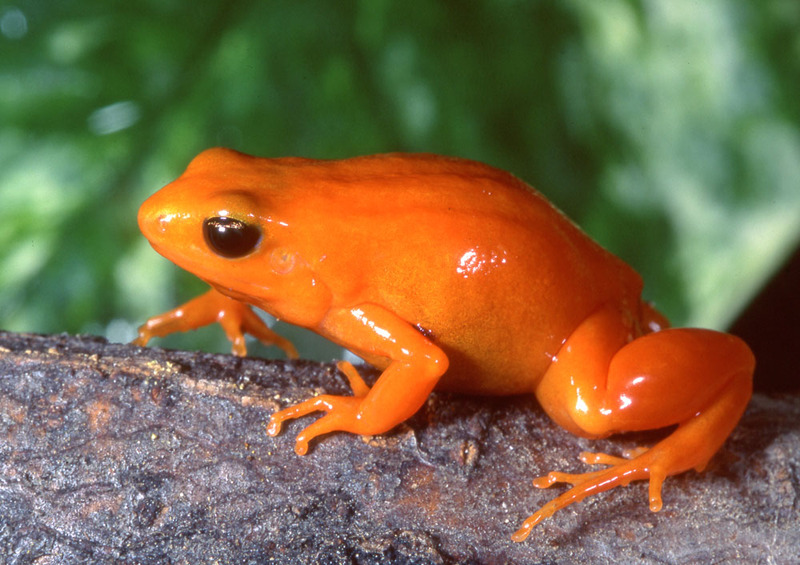 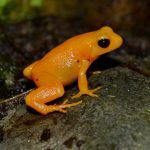 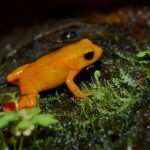 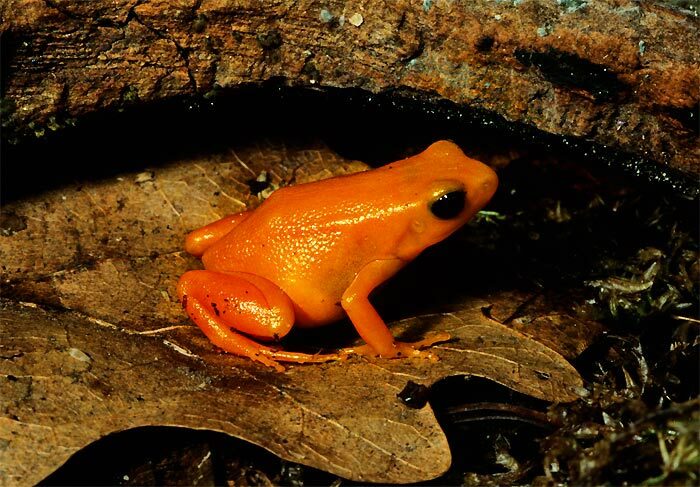 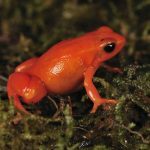 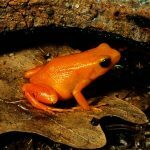 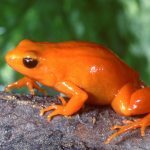 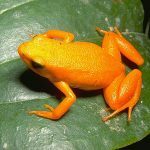 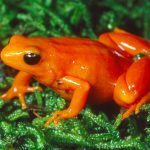 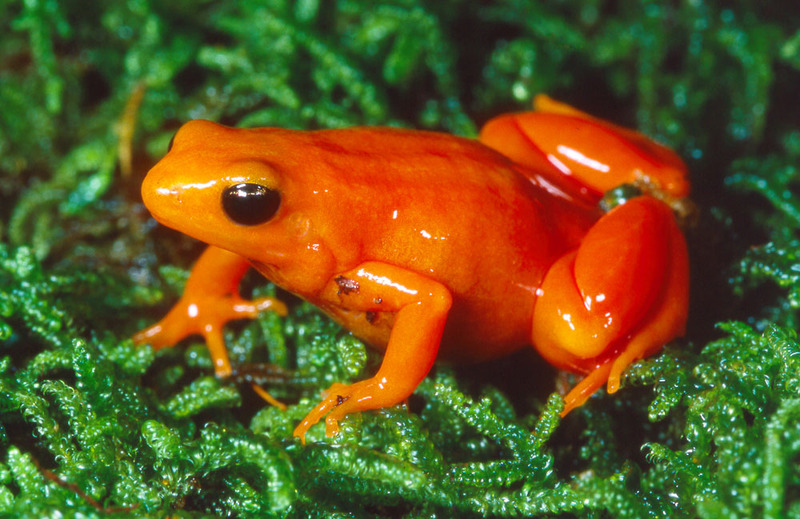 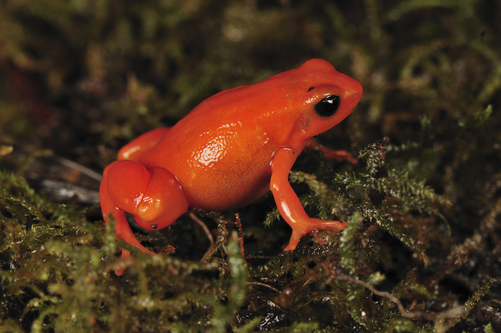 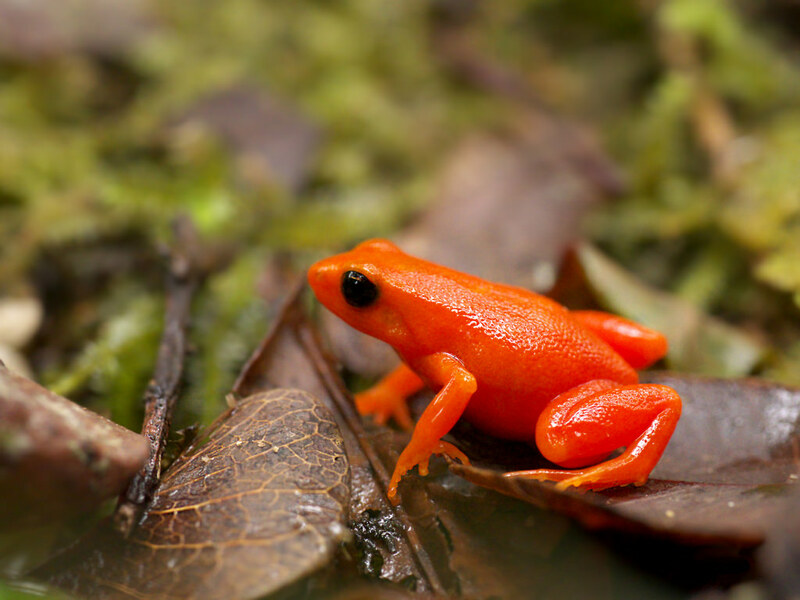 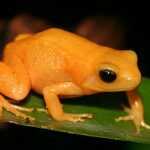 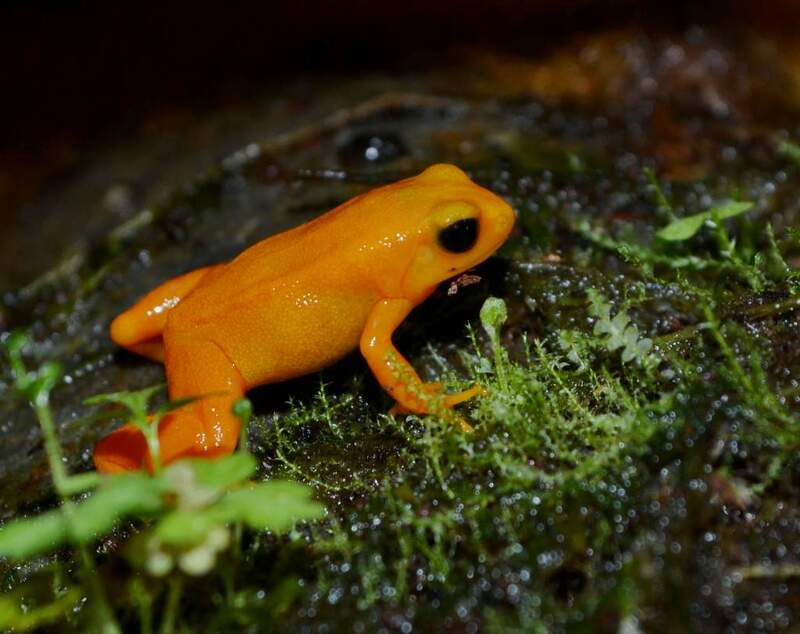 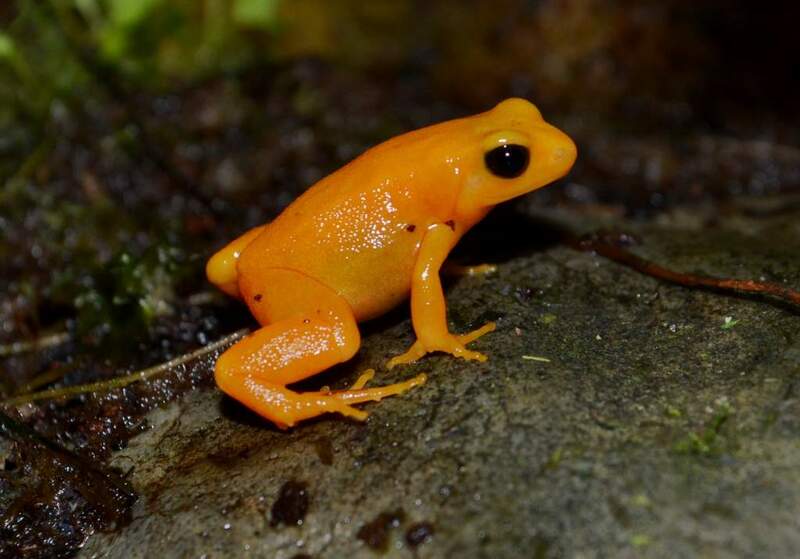 Golden mantella is a small species of frog endemic to Madagascar. 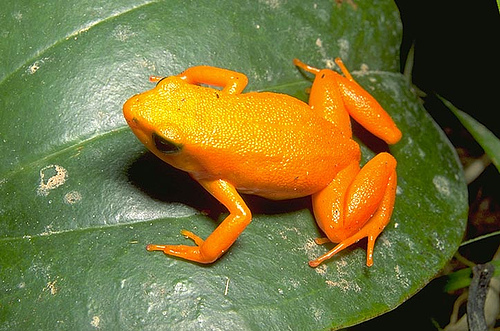 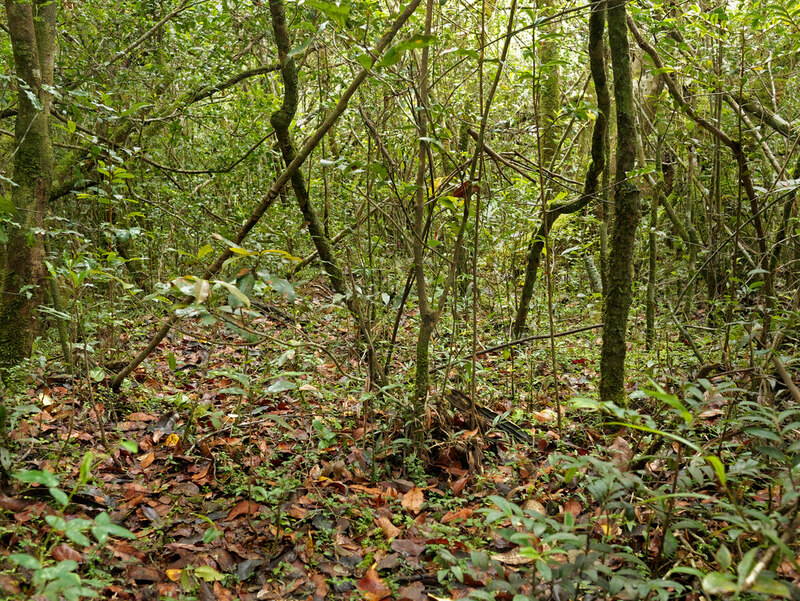 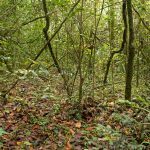 The species is terrestrial and diurnal. 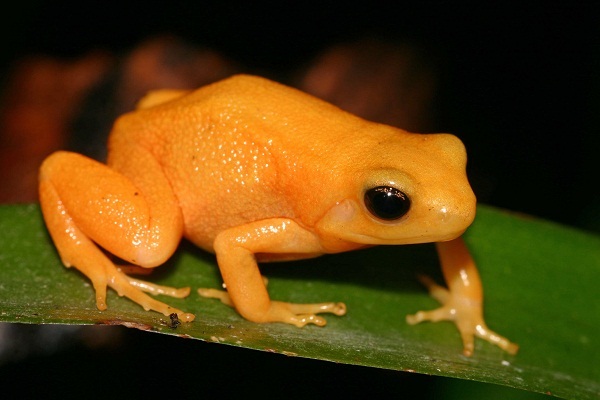 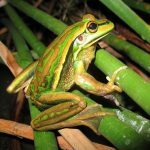 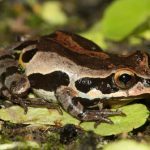 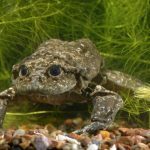 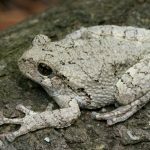 The frog possesses skin toxins which it derives from its diet.